Today, I will show you the biggest dragon ball 2d project. 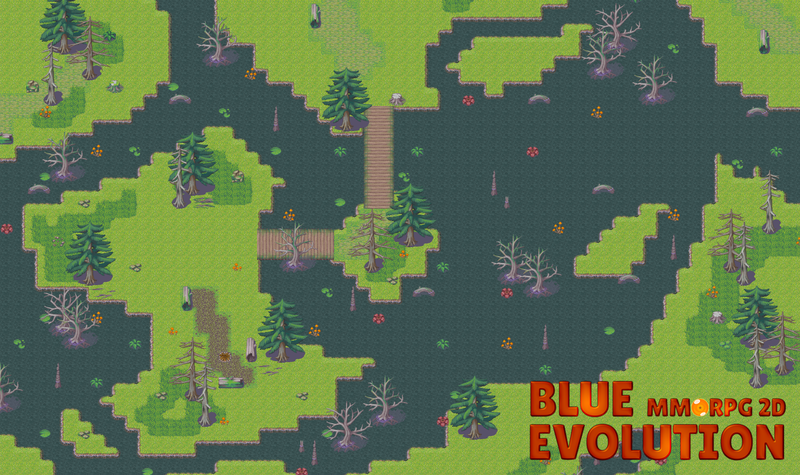 Blue Evolution is a mmorpg developed with Unity. We use c# language and we have very good performances with our server. We can have 1000 players connected at the same time! I’m here for showing you our work and we want to increase our English community at the same time. So, firstly, we would have created a new story. In short, the fight between Sangoku and Jiren created a temporal fault and every player need to help Goku and his friends to find their memories for giving a chance to save the universe. Each player can choose three races; Human, Saiyan and Namekian. Each race has their own passifs skills and the player have the choice to follow training for learning a new skill. Only one map! She’s very big! Android application!!! not available on google play but you can download the .apk ! Screenshot is coming, but you can watch our first live development on Twitch or Youtube. It’s a French video but you can see our features systems! We work on a new user interface so what you see in this video, this is not the final release. It’s our test server because we don’t develop in our official server! We recruit some Level designer, one English community manager and a few English moderator.